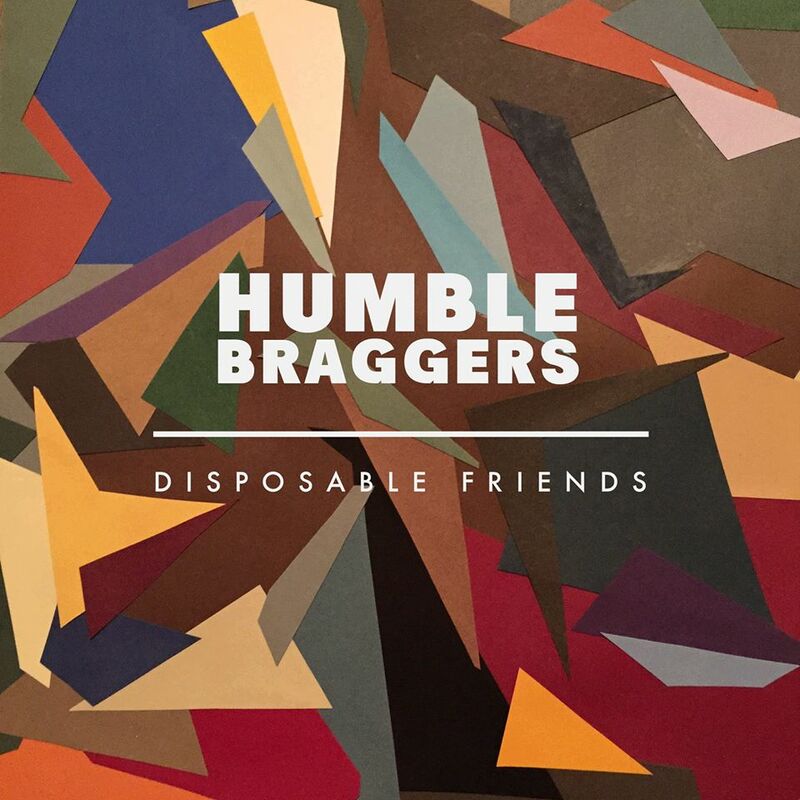 Buffalo’s summer album of jams might have arrived at this past Saturday’s release show for Disposable Friends, the latest EP from synth-pop darlings Humble Braggers, out now on Admirable Traits Records. With an abundance of delightful hooks, soaring vocals, a full bodied sound, and intensely listenable tunes, Disposable Friends is a terrific salvo from Tom Burtless and company, and an easy pick to be Album of the Week. 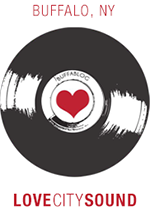 The funky guitar licks, understated post new wave atmospherics, and the yearning vocals of Burtless gets everything started perfectly on “How It Starts,” the EP’s lead single. 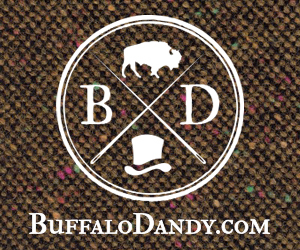 Immediately, the synthesis of the various elements and heavy hooks hit you upside the head via your aural system. The ear candy continues with “All Alone,” a plaintive ballad featuring spacey yet restrained synth lines and a clean, melodic guitar that holds it all together. The attention to detail is most impressive. Disposable Friends really lifts off, though, on the victorious new wave jam “Cold,” with its surging synths and guitars, Larry Mullen Jr. drum rolls from Gabe Wells, and competently searching vocals from Burtless, whose sturdy voice totally pulls it off. That voice delivers again on “I’m Wrong,” a blast of crisp, Interpol-esque guitar riffs, 80’s synths, and achingly yearning white boy soul, while the title track wraps it up some anthemic navel gazing stadium rock that ends tantalizingly abruptly. These cheeky blokes get you hooked on their sounds… only to cut you off and wanting for more. There’s just something genuinely pleasurable savoring the sheer musicality of a local band like Humble Braggers as showcased on Disposable Friends: the understated, jazzy drums of Wells, the swinging basslines of Corey Corey Bzibzïak, the interchangeable rhythm and lead guitars of Jake Galenski and Bryan Zells, and the tasteful synths and effective vocals of Burtless. It all comes together for them on Disposable Friends, making it a must listen this summer.